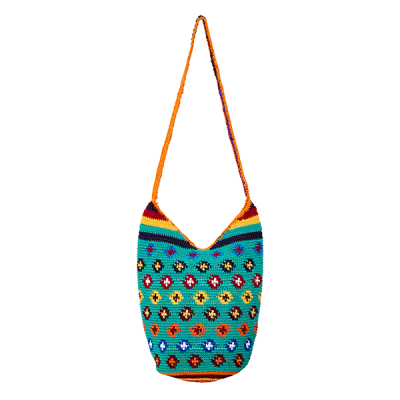 ADD SOME HIPPIE STYLE TO YOUR LIFE! 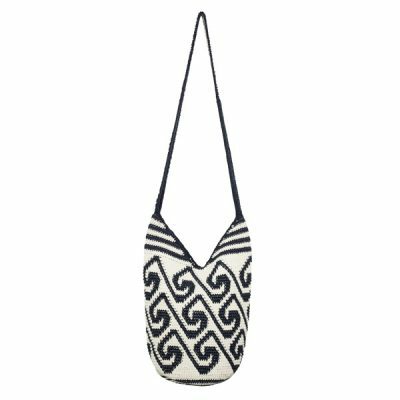 Our hobo bags represent the hippie style like nothing else. 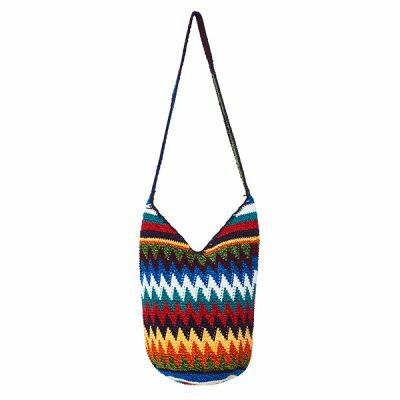 Marysal hobo bags are hand crocheted by the Mayan women of Guatemala. 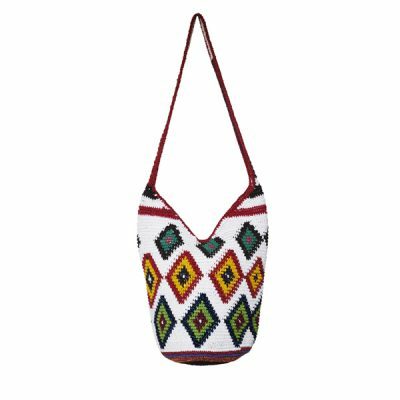 Add a little piece of hippie style to your everyday life with one of our unique hobo bags!